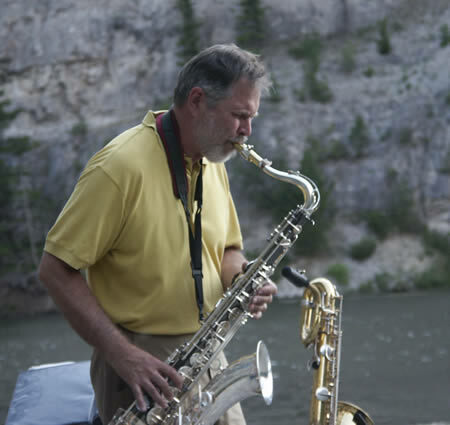 Montana-native, trumpeter Jim Rotondi began his musical studies at a very early age. 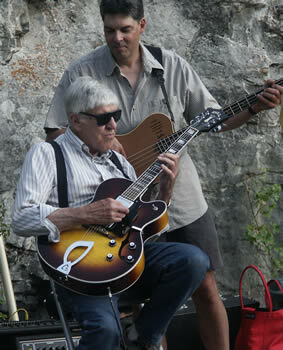 His mother, a piano teacher, encouraged Jim to begin playing the piano at age eight. 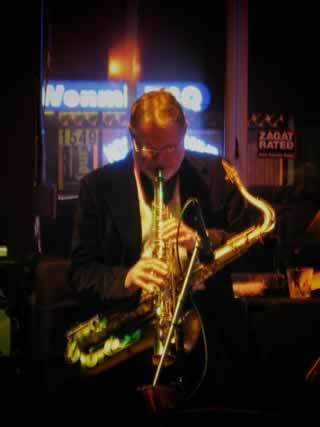 He took up the trumpet at age twelve. 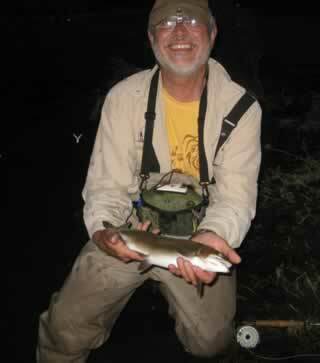 In 1980 Jim graduated from Butte High School in Butte, Montana. 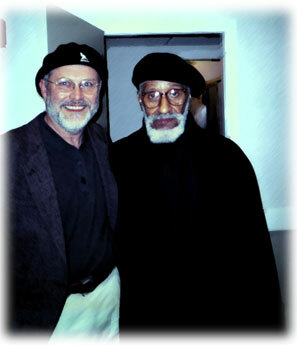 After college Jim began recording and touring internationally with the Ray Charles Orchestra. 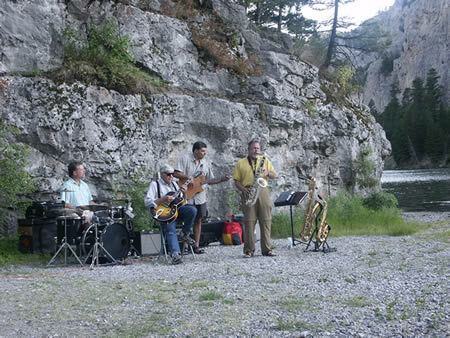 Immediately following this he commenced a six year tenure with the Lionel Hampton Orchestra. 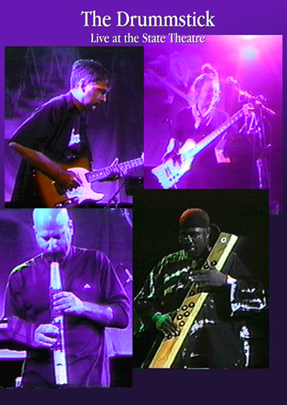 During this time Jim also became a member of organist Charles Earland's quintet. 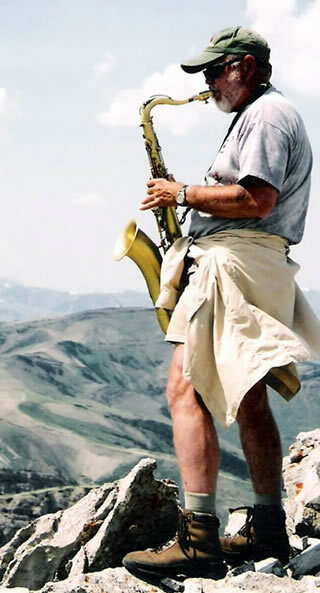 He currently tours with his own group, as well as with the Carnegie Hall Jazz Band and Grammy-winner Toshiko Akiyoshi and the collective known as One For All, which features a front line of Eric Alexander and Steve Davis. 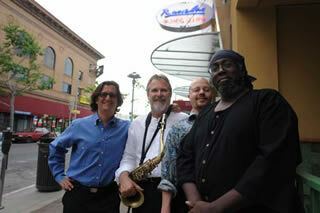 on Montana PBS "11th and Grant"
Wilbur Rehmann on soprano at Rasselas jazz club in San Francisco, April 2009, with Edo Castro and Eric Smith. 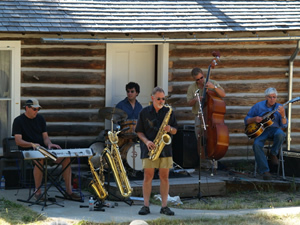 Wilbur Rehmann Quintet at the Archie Bray Foundation, June 2009. 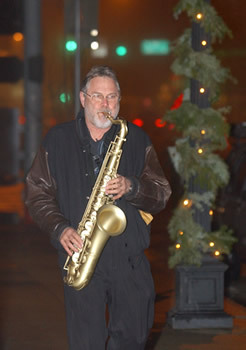 Wilbur Rehmann playing jazz on Main St. in Kalispell, Montana during the First Night Flathead Celebration, December 31, 2005. 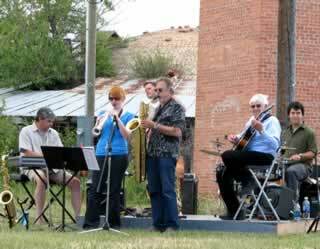 The Wilbur Rehmann Quartet performed at the Marshall Noice Gallery celebrating the end of 2005. 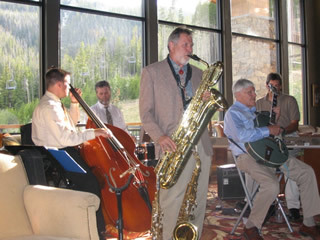 The Wilbur Rehmann Quintet, July 2005, at Moonlight Basin in Big Sky for the National Assoc. of Attorneys General Annual Meeting. Both Mr. Rollins and Mr. Rehmann share a concern for a clean and healthful environment and urge everyone to work to save our planet from the effects of pollution and global warming. Please get involved by contacting any of the following citizen groups that are fighting to maintain our unique, wild places and agricultural lands and fighting to protect our air and water. 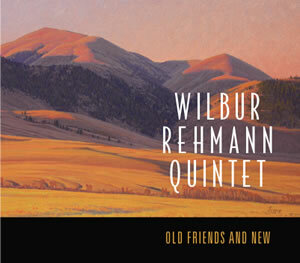 Missoula Independent-- "The swinging, swaying, oscillating, lilting beat of fluidity know as the Wilbur Rehmann Jazz Quartet...brings a highly sophisticated Montana-bred jazz to Sean Kelly's"
Bozeman Daily Chronicle-- "The music is exciting and the musicianship is outstanding..."
Great Falls Tribune-- "By popular demand...music for people who love jazz..."
Billings Gazette-- "...sophisticated rhythms and harmonies of jazz...has created a cult following..."
Lively Times-- "Their album, 'Back Home Jazz' is studded with jazz standards...by four veteran musicians..."